(NaturalNews) The guyabano, or otherwise known as the custard apple or sour sop fruit, is deemed as one of the miracle cures for cancer. There have been various websites and claims that say that guyabano, from the tree, to its leaves, bark, and fruit, is capable of killing cancer cells naturally. 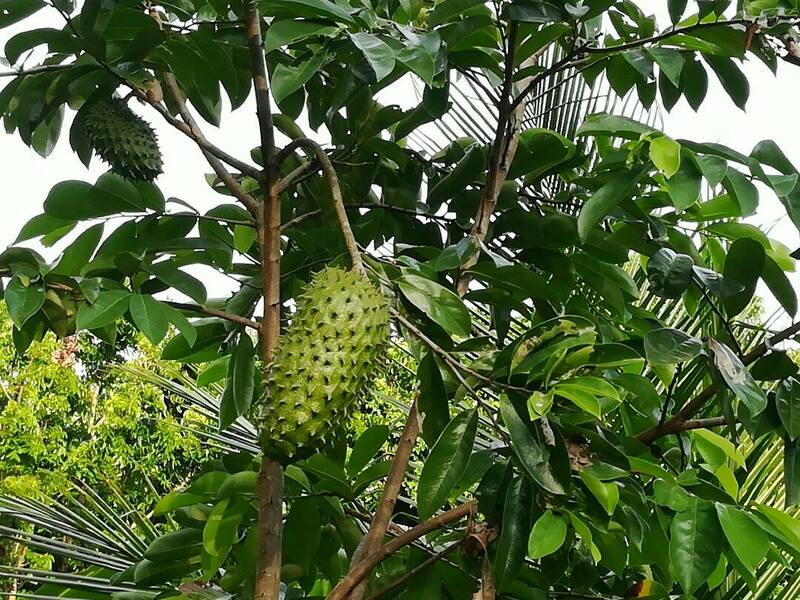 A research that was conducted back in 1976 says that one chemical found in guyabano is about 10,000 times more powerful and potent than a drug used for chemotherapy called Adriamycin. This is why the Department of Science and Technology of the Philippines developed a supplement that is made from the guyabano fruit. Read on to find out more about this plant called guyabano. Labels: Cancer and Guyabano, Guyabano: Cure for Cancer? From many years awareness of turmeric and its use as medicine is continuously increasing. A flowering plant, Turmeric, in the ginger family, is commonly used as a food coloring and is one of the basic ingredients in curry powder. To heal many health disorders like liver problems, digestive disorders, treatment for skin diseases and wound healing turmeric has long been used in Medicinal as an anti-inflammatory. Curcumin is the active ingredient in turmeric which has been shown to have a wide range of therapeutic effects. Turmeric is considered as a digestive bitter and a carminative. It can be added into foods including rice and bean dishes to improve digestion, reduce gas and bloating. It is a cholagogue, stimulating bile production in the liver and encouraging excretion of bile via the gallbladder. This improves the body's ability to digest fats. For chronic digestive weakness and/or congestion turmeric is recommended. It can be taken as a single extract or in the form of digestive bitters, which combine turmeric with other bitter and carminative herbs. Turmeric is beneficial for people who feel tired after consuming meals or who experience gas and bloating. Whatever way turmeric is consumed it is beneficial to both the digestive system and the liver. An article in “African Journal of Traditional Complementary and Alternative Medicine” about in 2008 have reported that a clinical study done on rats induced with diabetes mellitus then fed with guyabano (Annona Muricata Linn) extracts showed positive effects of lowering the blood sugar levels in animals. Another study reported by the same publication showed that animals with induced diabetes mellitus that consumed guyabano extract has shoed remarkable increase of antioxidants in their blood and that there is less liver damage. The findings of this laboratory animal study suggest that (guyabano) Annona muricata extract has a protective, beneficial effect on hepatic tissues subjected to STZ-induced oxidative stress, possibly by decreasing lipid peroxidation and indirectly enhancing production of insulin and endogenous antioxidants. Although the reports suggested that guyabano extracts have promising medicinal benefits for diabetes mellitus. there is no sufficient study done on its effects to humans with diabetes. Turmeric is a spice that is often used as a food flavouring in Asian dishes. It belongs to the ginger family. It is also known as Indian saffron, jiang huang, haridra, haldi, as the major ingredient of curry powder 2, and as a bright yellow orange food colouring agent (E100). Turmeric grows in many Asian countries such as India. It has been used for many years in some herbal remedies. The main active ingredient is curcumin or diferuloyl methane. Currently there is no research evidence to show that turmeric or curcumin can prevent or treat cancer but early trials have shown some promising results. A phase I clinical trial looked at giving curcumin to 25 patients with pre cancerous changes in different organs. This study seemed to show that curcumin could stop the precancerous changes becoming cancer. The thyroid is a small, butterfly-shaped gland located at the base of the neck just below the Adam's apple. It’s part of an intricate network of glands called the endocrine system. 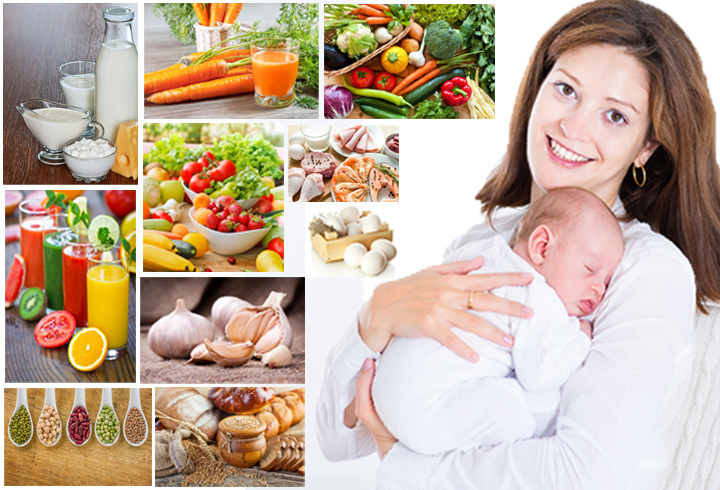 The endocrine system is responsible for coordinating many of the body's activities. The thyroid gland manufactures hormones that regulate the body's metabolism (the process of creating and using energy). There are several different disorders that can arise when the thyroid produces too much hormone (hyperthyroidism) or not enough (hypothyroidism). Four common thyroid disorders include Hashimoto's disease, Graves' disease, goiter, and thyroid nodules. Diabetes is a disease that is characterized by problems involving the hormone insulin. In healthy people, the pancreas releases insulin; insulin then works to help the body use and store the fat and sugar that is derived from the food that people eat. With diabetes, insulin can be compromised in a couple of different ways. In some cases, the pancreas doesn't produce any insulin at all. Other times, the body does not react in the right way to insulin - this is known as "insulin resistance." Finally, diabetes is sometimes characterized by a pancreas that produces an insufficient volume of insulin. It's important to understand that diabetes is a disease that has no cure. Once a person develops diabetes, they will suffer from the condition for the rest of their life. Although diabetes may be triggered by a variety of different phenomena involving the pancreas and insulin production - or lack thereof - it can also be divided into two distinct types. Type 1 Diabetes - Type 1 diabetes typically first arises in people under the age of 20, although it can happen at any age. Insulin-producing cells - known as beta cells - in the pancreas are completely destroyed by the body's immune system. In turn, the pancreas can no longer produce any insulin and insulin injections must be administered. Gout is caused by too much uric acid in the blood. Most of the time, having too much uric acid isn't harmful. Many people with high levels in their blood never get gout. But when uric acid levels in your blood are too high, the uric acid may form hard crystals in your joints. Lymphoma, is a type of blood cancer that affects the lymphatic system, which removes excess fluids from your body and produces immune cells. Lymphocytes are a type of white blood cell that fight infection. Abnormal lymphocytes become lymphoma cells, which multiply and collect in your lymph nodes and other tissues. Over time, these cancerous cells impair your immune system.